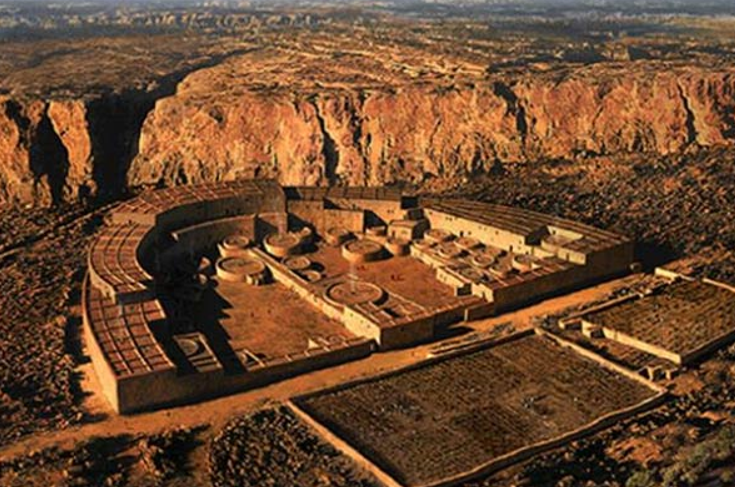 Friday October 12 - Meet in Chaco Canyon Campground for dinner at 6pm. There will be a 25.00 charge per car entrance fee so carpooling should be organized. In addition to the 55.00, there will be an 8.00 camping fee to pay for the campsite for the 2 nights. There is also a 5 car limit for the groupsite camping location.